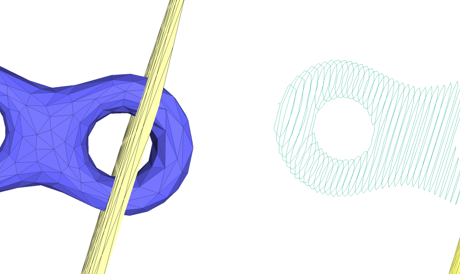 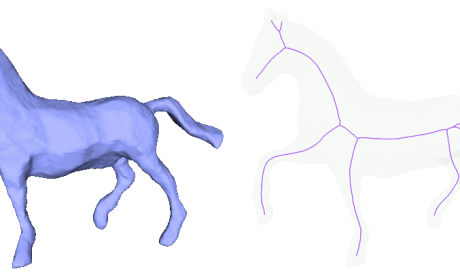 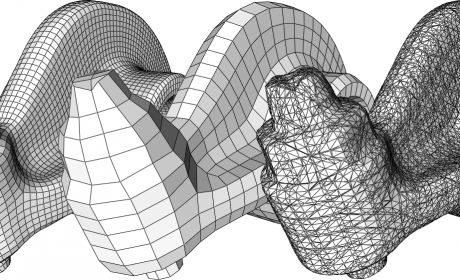 Given a set of polygons in parallel contour this algorithm creates a manifold surface mesh. 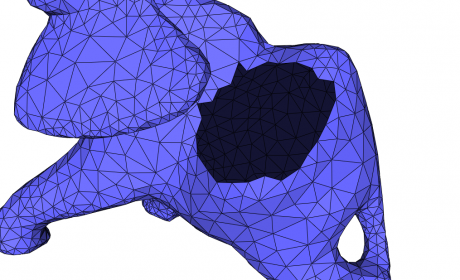 Implements a hole filling algorithm with fairing and refinement. 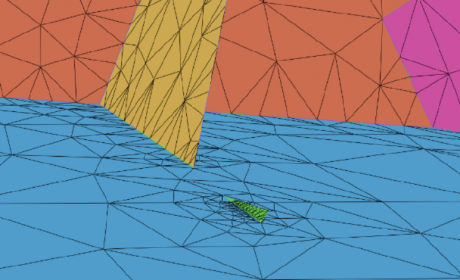 Given a triangle mesh and a plane as input, computes the intersection of the mesh with the input as a polyline and set of points. 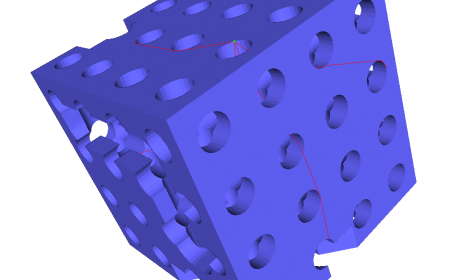 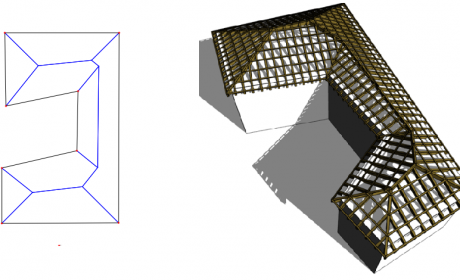 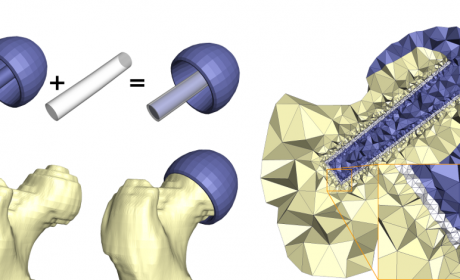 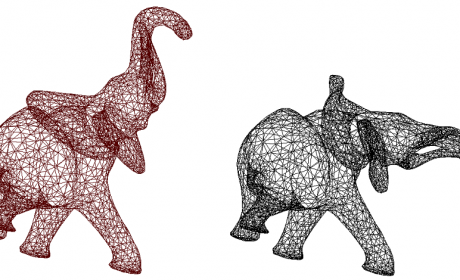 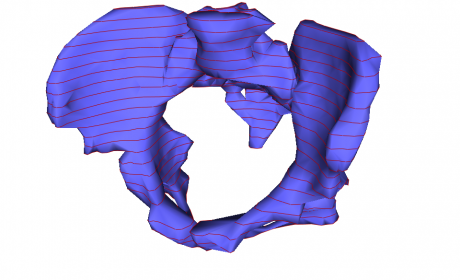 Based on the CGAL 3D Meshing Generation package an extension has been developed that allows to automatically create tetrahedral grids suitable for finite element analysis. 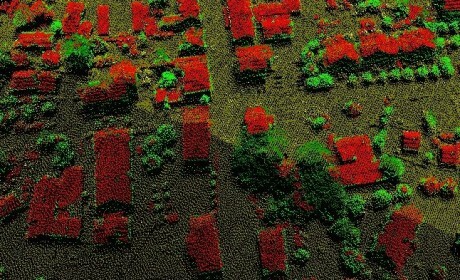 This work is part of the European project MXL, ICT-2009.5.2. 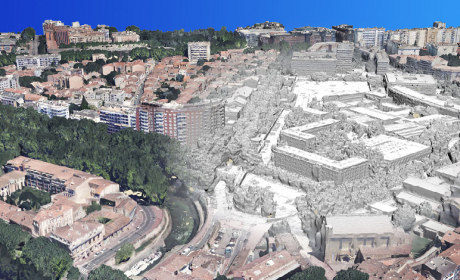 Intergraph’s LPS, a complete suite of photogrammetric production tools, uses the CGAL 2D Delaunay triangulation to perform terrain segmentation, building footprint delineation, and terrain classification on LiDAR point clouds. 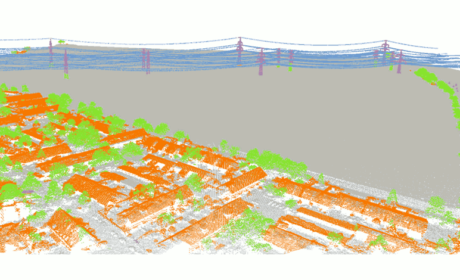 Based on weighted graphs representing transport connections, and the CGAL 2D Alpha Shapes the geographical information system IVU.locate* allows to compute catchment areas and hence to identify the optimum location for stores and its customers. 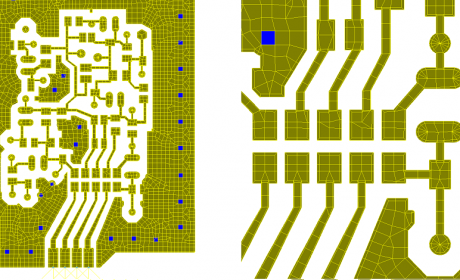 The tri/quad mesh of a small RF board generated with Agilent’s Technologies Advanced Design System uses CGAL Arrangements as backend representation. 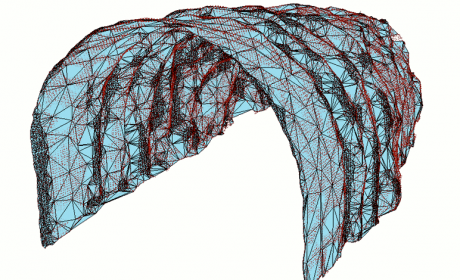 Fracture Mesh generation is about creating 2D quality meshes on polygons embedded in 3-space such that triangles conform on polygon intersections.